En10ergy also keeps a stock of draught-proofing materials to purchase at a reduced price – see order form below. Please contact kate@mhsgroup.org or 07798 835738 to order materials. 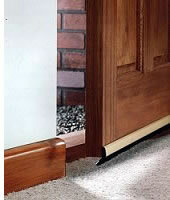 Watch a short film demonstrating draught-proofing here.